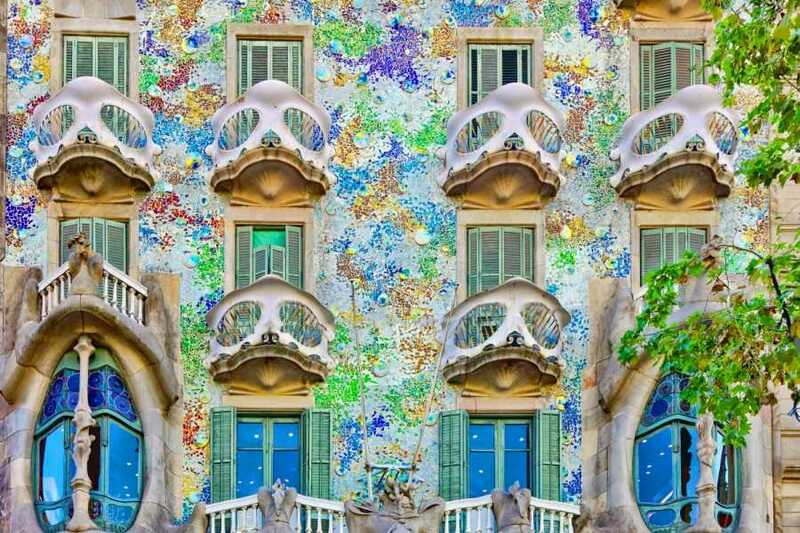 Antoni Gaudí’s incredible buildings are a monument not just to his distinctive genius but to the spirit of a generation. 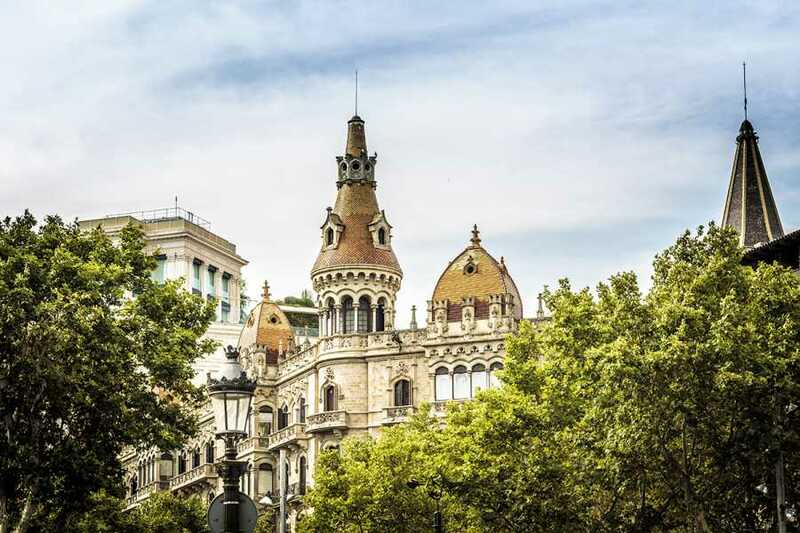 The 19th-century Catalan Renaissance saw the cultural rebirth of a nation that reached its peak with the Modernisme movement. 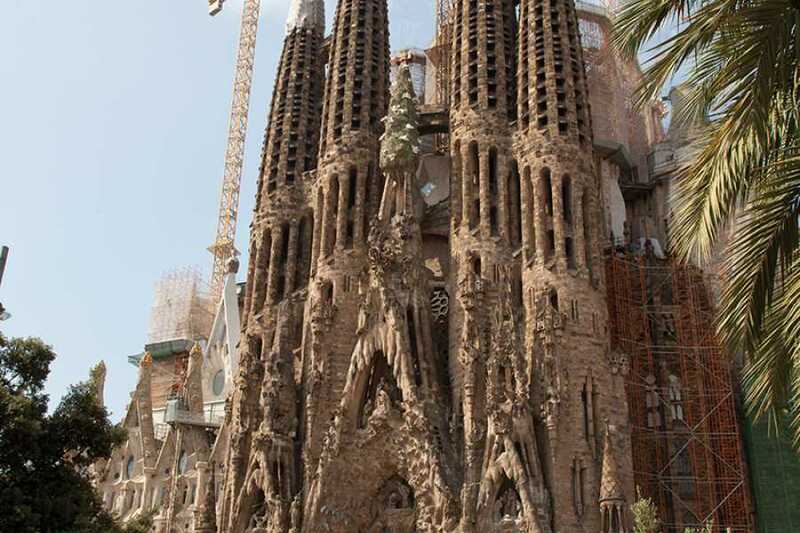 Gaudí and his contemporaries took the spirit of the times and mixed modern techniques with traditional craftsmanship to enrich Barcelona. 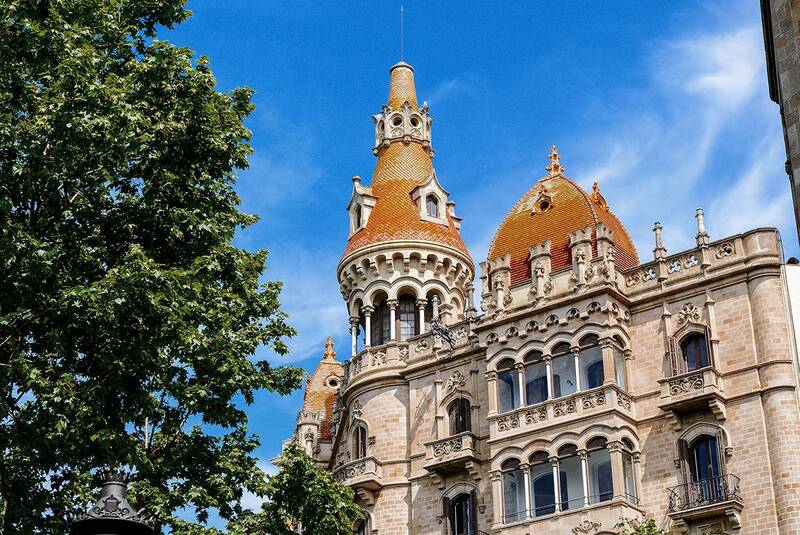 Ever since then, millions have enjoyed this beautiful architectural heritage and visited the masterpieces of Modernisme. 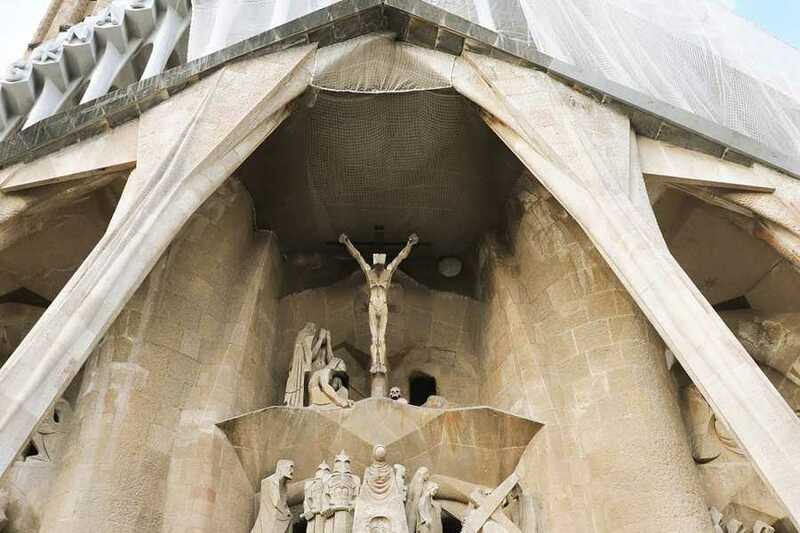 This two-hour walking tour explores the beautiful Eixample district where the best examples can be easily discovered on foot, leading to the unfinished masterpiece of Sagrada Família. 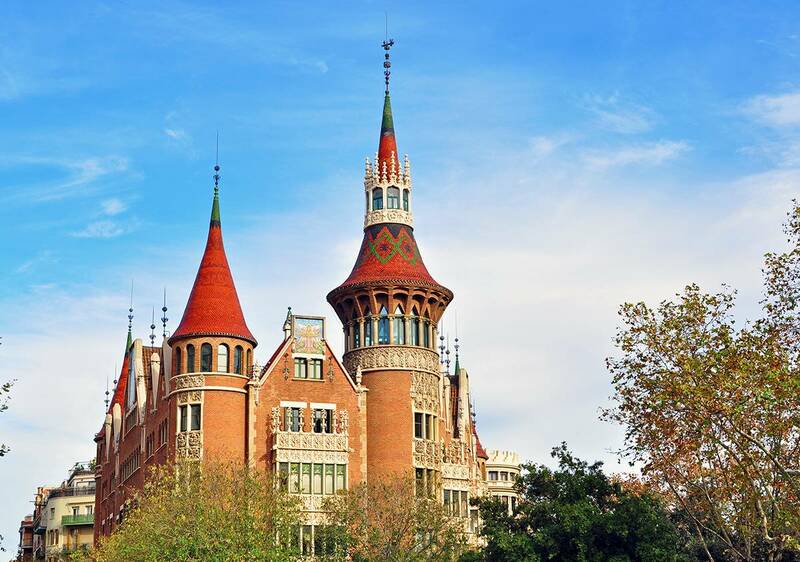 This unique building is a bridge between the twin historic highlights of Catalan culture: the medieval merchant city and the 19th-century industrial metropolis. 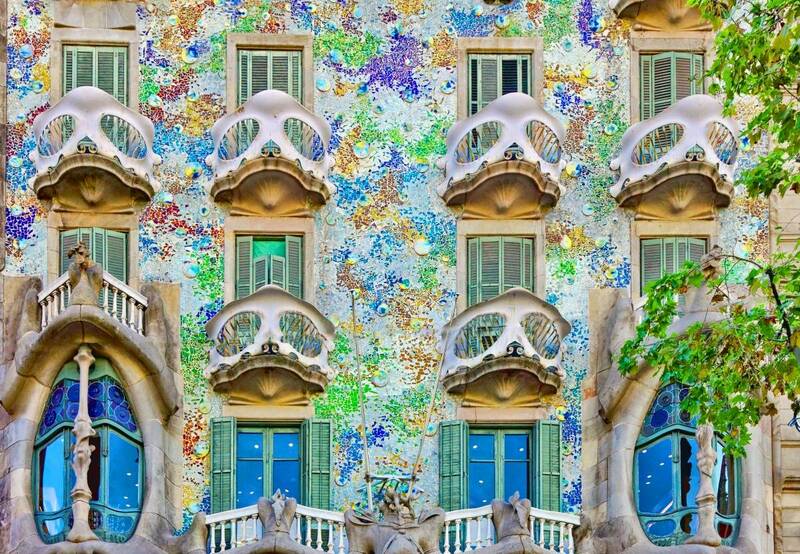 It combines tremendous views over the city Gaudí loved with fascinating insights into his creative mind. 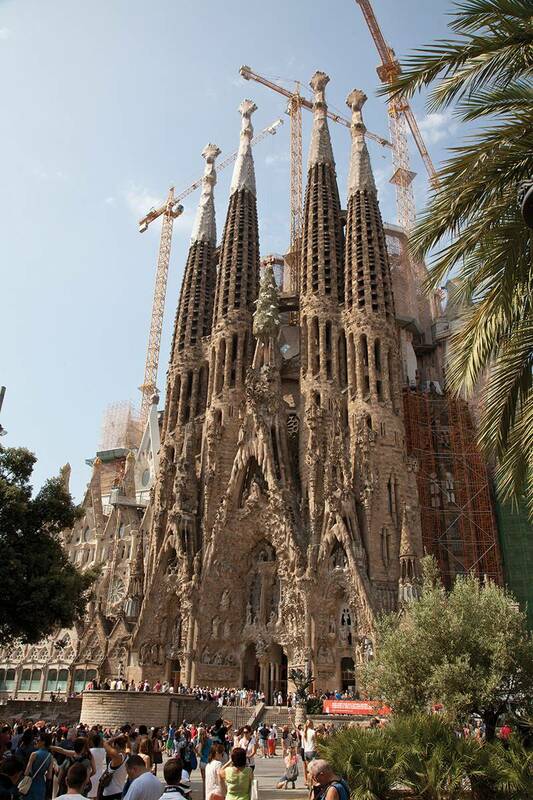 No visit to Barcelona is complete without this UNESCO World Heritage Site, with its breathtaking spires. 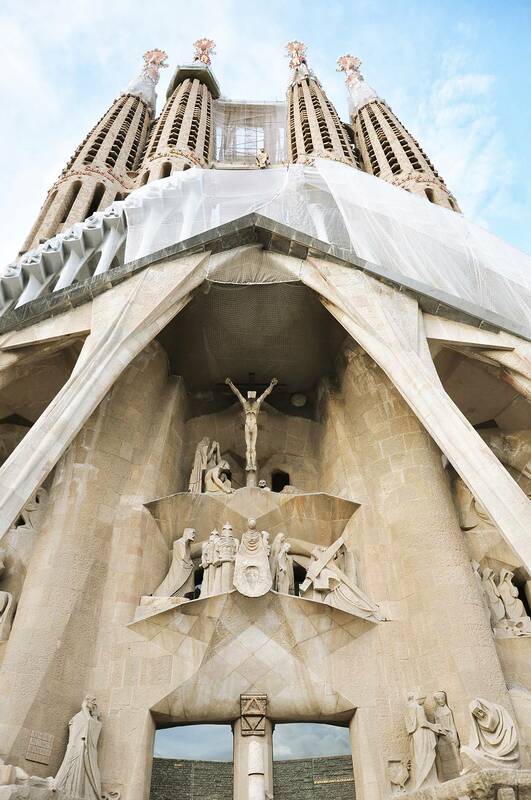 The tour is much more than a series of photo opportunities (although don’t forget your camera!). We dig deep into the roots of the movement and explore the social unrest and political issues that the glossy guidebooks ignore. The result is an unforgettable portrait of one of the world’s greatest cities and a tribute to some of its most talented designers. This tour involves the use of public transport – you will need to purchase a single metro ticket for this tour.